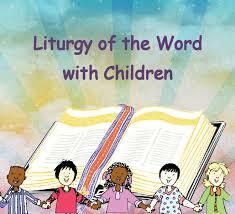 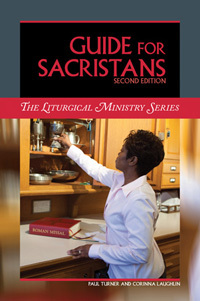 The Missal resources below are available on-line. 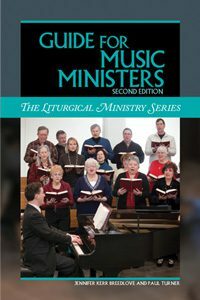 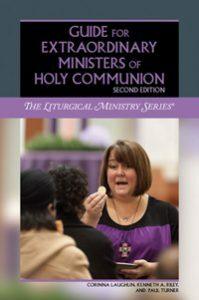 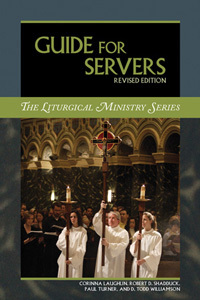 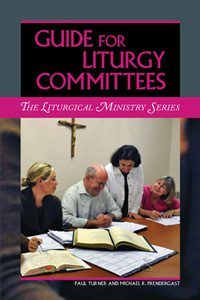 The Liturgical Ministry Series (pictured below), co-authored by Paul Turner are a valuable resource. 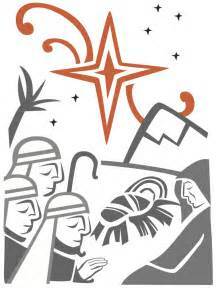 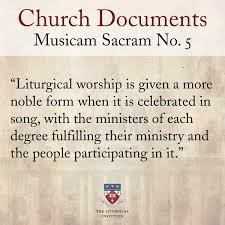 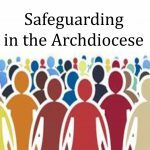 They are available from the Liturgical Training Publications and Pleroma Christian Supplies websites. 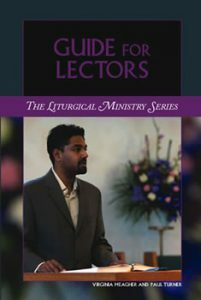 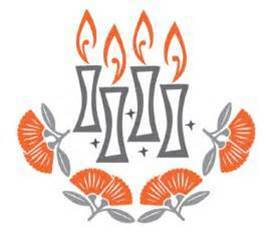 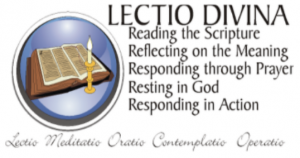 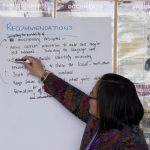 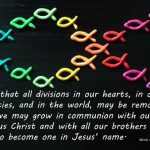 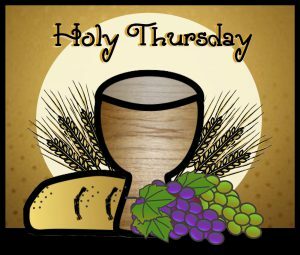 Further liturgical resources are available on-line from the Auckland Diocese Liturgy Centre and New Zealand Catholic Bishops Conference National Liturgy Office websites.